The holiday season is here and we’re celebrating with two of our favorite things—art and books! 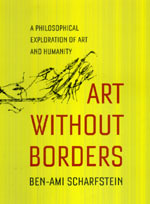 CAA members get 25% off ARTBOOK | D.A.P. 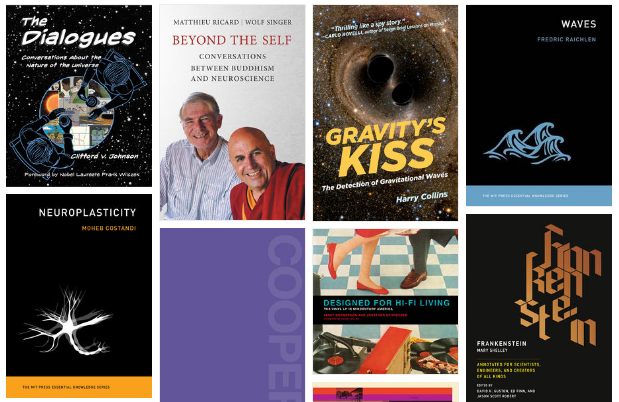 titles, 25% off MIT Press titles, and 20% off University of Chicago Press titles, with options for everyone on your list. Access your discounts through the member log-in on the My Benefits page of your CAA account. 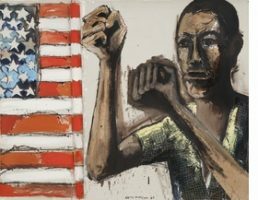 Bringing to light previously neglected histories of 20th-century black artists in the era of Malcolm X and the Black Panthers. The award-winning author of Thinking with Type and How Posters Work demonstrates how storytelling shapes great design. 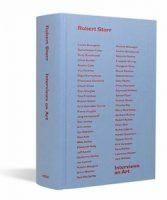 Collected for the first time in a single volume, read interviews conducted by museum curator, academic, editor and writer Robert Storr. 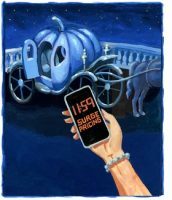 Acknowledging that art is a universal part of human experience leads us to some big questions: Why does it exist? Why do we enjoy it? Exploring the evolution of photomontage from an act of antiwar resistance into a formalized political art in the Weimar Republic. 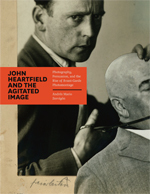 The 2006 collaboration between Whitechapel Gallery and The MIT Press combines affordable paperback prices, good design, and impeccable editorial content.